Kale Jackson has spent years trying to control his time-traveling ability but hasn't had much luck. One day he lives in 1945, fighting in the war as a sharpshooter and helplessly watching soldiers—friends—die. Then the next day, he’s back in the present, where WWII has bled into his modern life in the form of PTSD, straining his relationship with his father and the few friends he has left. Every day it becomes harder to hide his battle wounds, both physical and mental, from the past. But then Harper finds Kale’s name in a historical article—and he’s listed as a casualty of the war. Is Kale’s death inevitable? Does this mean that, one of these days, when Kale travels to the past, he may not come back? 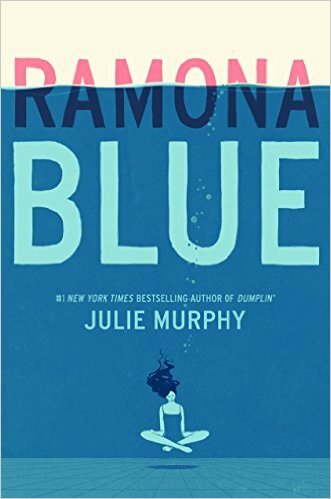 From Julie Murphy, the #1 New York Times bestselling author of Dumplin’ and Side Effects May Vary, comes another fearless heroine, Ramona Blue, in a gorgeously evocative novel about family, friendship, and how sometimes love can be more fluid than you first think. 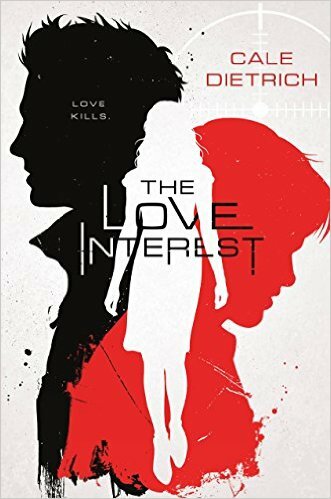 Perfect for fans of Rainbow Rowell and Morgan Matson. 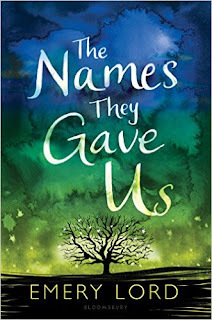 From the acclaimed author of When We Collided comes a vibrant, compelling story of love, loss, faith, and friendship. Lucy Hansson was ready for a perfect summer with her boyfriend, working at her childhood Bible camp on the lake and spending quality time with her parents. But when her mom's cancer reappears, Lucy falters-in her faith and in her ability to cope. 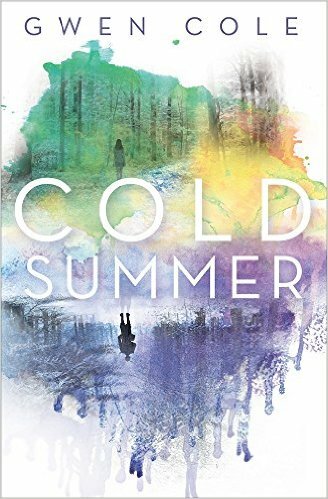 When her boyfriend "pauses" their relationship and her summer job switches to a different camp-one for troubled kids-Lucy isn't sure how much more she can handle. Attempting to accept a new normal, Lucy slowly regains footing among her vibrant, diverse coworkers, Sundays with her mom, and a crush on a fellow counselor. But when long-hidden family secrets emerge, can Lucy set aside her problems and discover what grace really means? 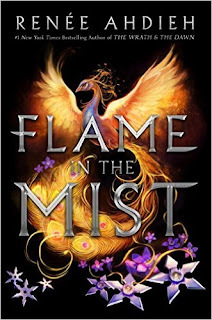 Emotionally-charged and unforgettable, Emery Lord's storytelling shines with the promise of new love and true friendship, even in the face of life's biggest challenges.